General Motors Co. filed the proxy statement for its 2014 annual meeting of stockholders with the U.S. Securities and Exchange Commission and announced the nomination of UAW Vice-President Joe Ashtonto its Board of Directors. to the GM board by the UAW Retiree Medical Benefits Trust, or VEBA, plans to retire from his current position in June following the UAW constitutional convention. If elected, he will begin his board term in August. Steve Girsky, formerly GM Vice-Chairman, was previously designated for nomination to the GM Board by the VEBA Trust and has served as a Director since the new company began operations in July 2009. GM's board nominated him to remain a Director. "Joe brings a wealth of knowledge from his work across many industries, especially his deep understanding how labor strategy can contribute to a company's success," said Tim Solso, Chairman, GM. "Steve has 25 years of experience in the automotive sector and has served the GM board well. Because of his extensive experience with the company, his expertise will continue to be invaluable to GM." 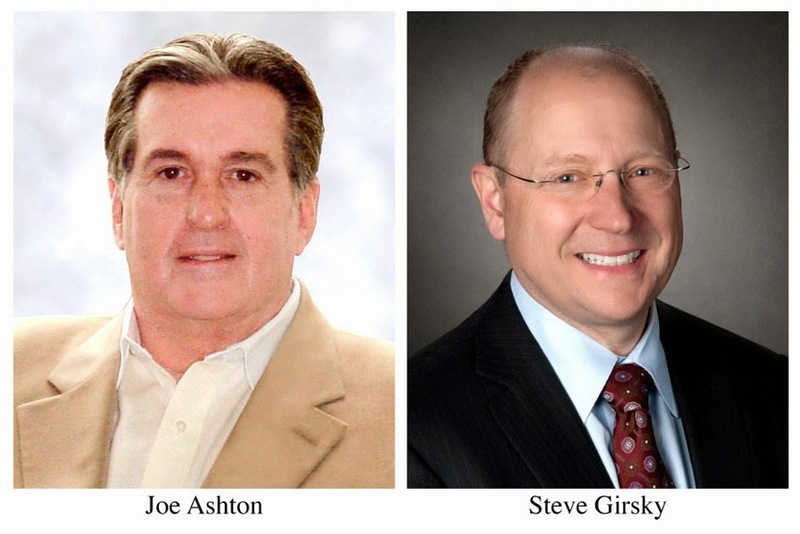 Ashton and Girskywill stand for election at GM's Annual Meeting of Stockholders, which will be held on June 10 at 9:30 AM EDT at GM's Global Headquarters in the Renaissance Centerin Detroit. Ashton, who joined the UAW in 1969, has been a member of the UAW International staff since 1986, serving in a variety of leadership roles. Active in labor and civic affairs, he is Executive Vice-President of the Pennsylvania AFL-CIO Executive Council, Executive Vice-President of the New Jersey AFL-CIO and a Former Director of the Western New York Federal Reserve Bank. From March 2010 to January 2014, Girsky served as GM Vice-Chairman and was responsible for global corporate strategy, new business development, global product planning and program management, global connected consumer/OnStar and GM Ventures LLC and global research and development. He also served as Chairman of the Adam Opel AG Supervisory Board. Girsky also oversaw Global Purchasing and Supply Chain from 2011 to 2013. Girskyis currently serving as Chairman of the Focus: HOPE Capital Campaign and is a member of the Downtown Detroit Partnership Board. The election of the board's slate of nominees would bring GM's Board of Directors to 12 members, 10 of whom are non-employee directors.